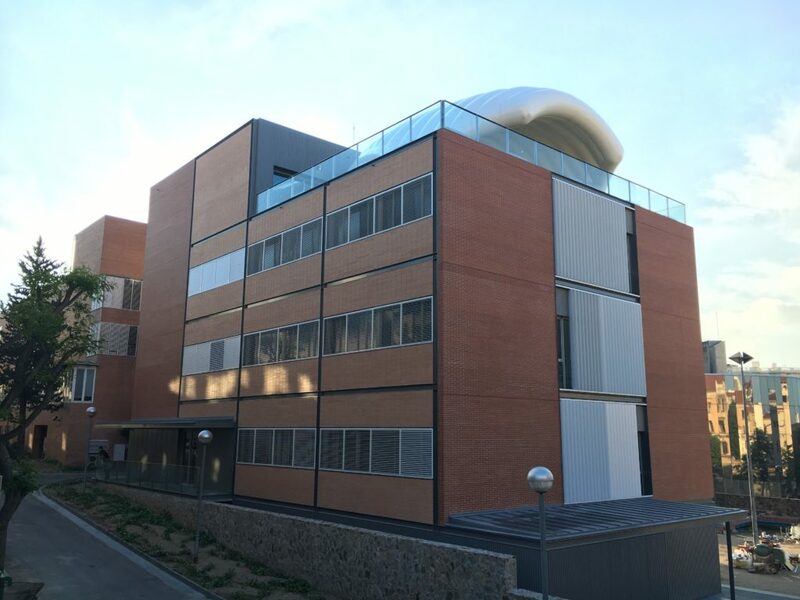 GiD has been developed by the International Center for Numerical Methods in Engineering (CIMNE) (www.cimne.com), a research center with headquarters in Barcelona (Spain). CIMNE was created in 1987, linked to the prestigious Technical University of Catalonia (BarcelonaTech). CIMNE specializes in the development and applications of numerical methods and software to find solutions to a variety of problems in engineering and applied sciences. For questions about any subject related to GiD, we encourage you to post in our forum. It is the place where everybody can send its doubts or suggestions and also answer other people questions. It can also be used as a place for the people to contact each others in order to share common interests like same field of study or interchange of ‘problem types’. You can also find us in social networks. Connect with other GiD users, get the latest info, discuss the most recent updates or simply spread the word about GiD. Comments and discussions are welcomed! Follow us in @GiDprepost and get the latests updates, news and tips. Follow our LinkedIn page in the professional network. Check out our Youtube to see examples of simulations using GiD.